From Goodreads: **Mature Content Warning** This is a New Adult novel recommended for ages 17+ due to language, sexual content, and mature subject matter. 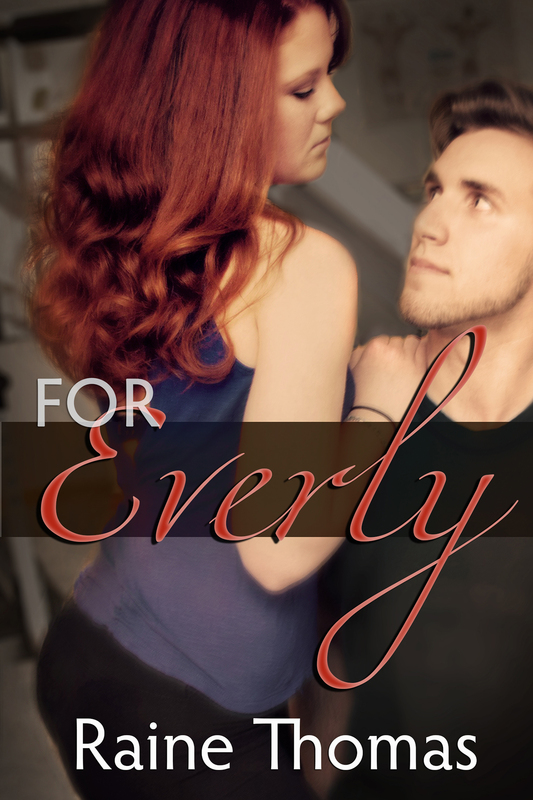 For Everly is an absolutely beautiful novel that pulled me in from the very beginning, wrapped me up tight between the pages, and kept me glued to the powerful storyline until the very last page. Both Everly and Cole are vivid, real characters that hold a presence that’s impossible to ignore; it’s as if they lift off the pages and come to life before the reader’s very eyes, and long after the end they still resonate in our minds and hearts. Raine Thomas has written a pure gem in this tale of love and redemption, investing readers in the story from page one as Cole comes tearing onto the scene in a very literal sense. Though it took me a little while to warm up to Cole due to his numerous mistakes and occasionally dangerous actions, his heartfelt remorse made him likeable and real. And as the story unfolds, and he learns the truth about Everly’s past and heartache, his love and will to protect her from all harm make him just shy of perfect in my eyes. But Everly certainly isn’t a push over character in need saving. She has a strong will, works hard for a living, cares for her grandfather, and puts other’s needs before her own. She’s exceptionally smart, doesn’t fool around, and she has her head on straight, which makes her instantly likable in my eyes. Yes, she has a rather abrasive past, though no fault of her own, and Thomas’ compelling novel also promotes extremely important themes concerning depression, suicide, and abuse. These are difficult and heavy topics to address, yet Thomas lays their reality bare in such a delicate manner that it isn’t overbearing, yet it speaks loudly enough to capture the readers attention and root for Everly, Cole, and her grandfather as set back after set back lands in their path, some of which have deadly potential. Five stars. I received a review copy of novel from ATOMR Tours in exchange for an honest review. Raine Thomas is the award-winning author of a series of YA Fantasy/Romance novels about the Estilorian plane, including the Daughters of Saraqael Trilogy and the Firstborn Trilogy, and a New Adult Contemporary Romance, For Everly. 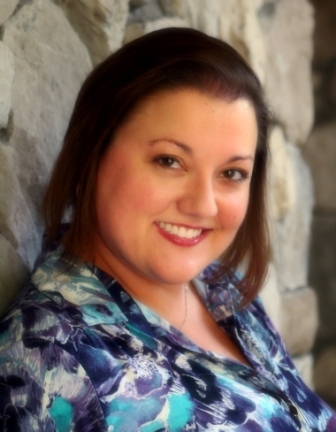 She is a proud member of Romance Writers of America and is a contributing blogger to The Writer’s Voice. When she isn’t planning weddings, writing, or glued to social networking sites, she can usually be found on one of Florida’s beautiful beaches with her husband and daughter or crossing the border to visit with her Canadian friends and relatives.